There are a number of great not-for-profit (NFPs) tourist attractions well worth a visit when in Wagga Wagga. Both located in the Wagga Wagga Botanic Gardens precinct the museum and railway have something for all ages. Operated by the Wagga Historic Engine Club Inc. the steam and engine museum displays a magnificent array of working engines. 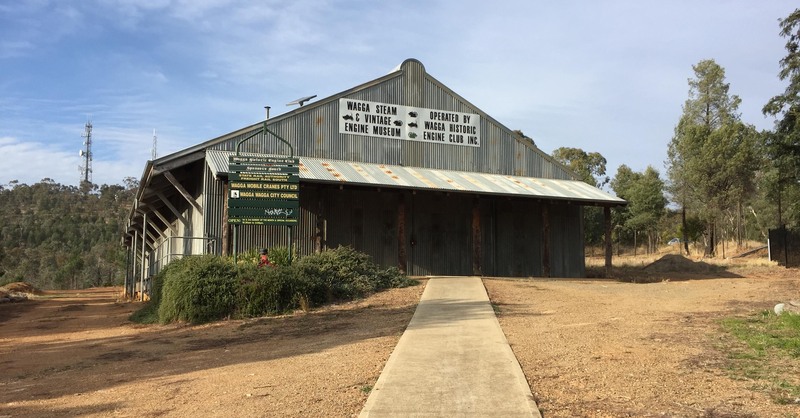 Head along to view vintage machines, oil engines, shearing equipment and more – and all for a gold coin donation. Parking is right out the front of the Lord Baden Powell Drive museum and opening hours are the first and third Sunday of the month from 10.30am to 3pm, or by appointment. 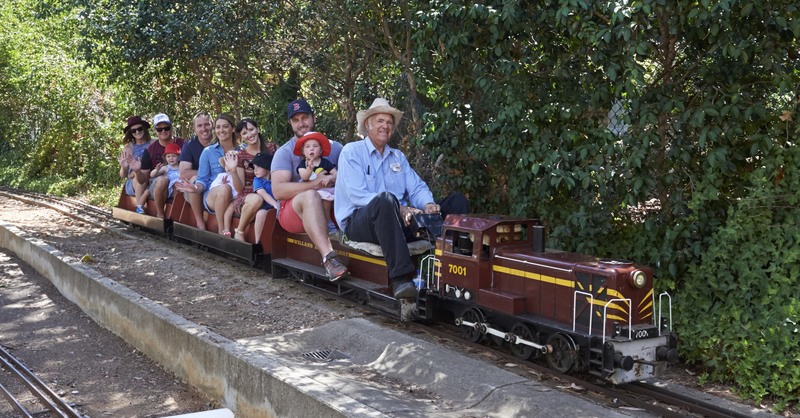 Coinciding with the same Sundays, is the running of the Willans Hill Miniature Railway. Trains leave the Botanic Gardens station from 10.30am and run until 4pm, with a lunch break from 12.30pm to 1.30pm. Weave your way through the Botanic Gardens, over a bridge and through tunnels. The mini trains are operated by the Wagga Wagga Society of Model Engineers and is a must-do when in Wagga Wagga. The trains are fun for all ages. Rides are $2.50 per passenger and enclosed footwear must be worn. See when the trains are running – and other great events in Wagga Wagga - via our Visit Wagga What’s On Calendar.